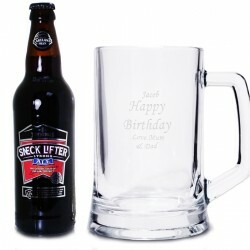 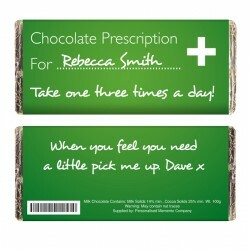 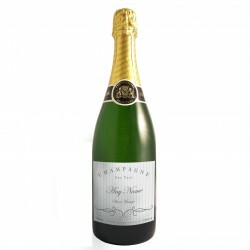 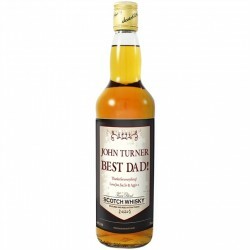 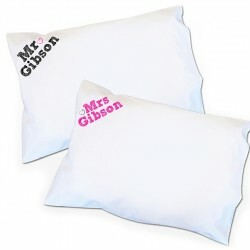 Personalised Valentine's Day Gifts - What makes a memorable, thoughtful, sensibly priced (always important), loving gift? 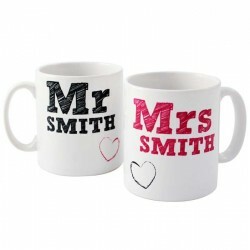 A Personalised one is the answer. 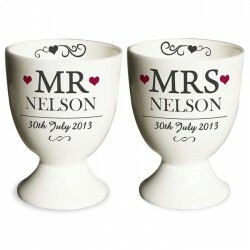 Make sure Valentine's Day 2015 is a very specieal one that can be chrished and remembered for years to come (if you stay together). 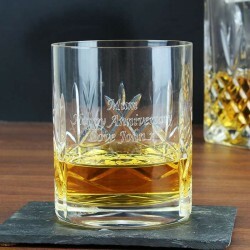 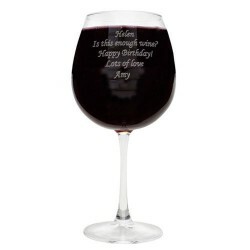 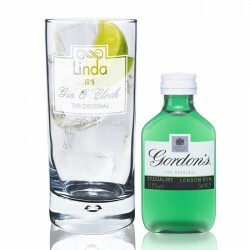 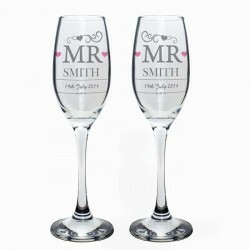 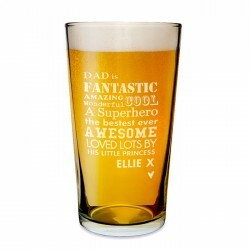 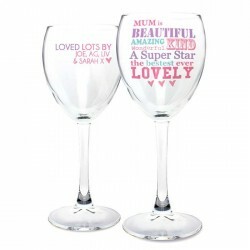 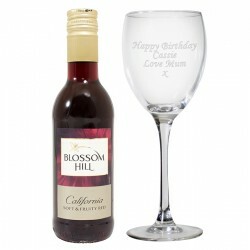 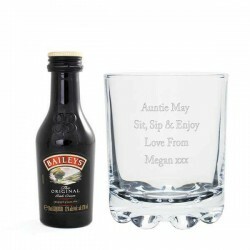 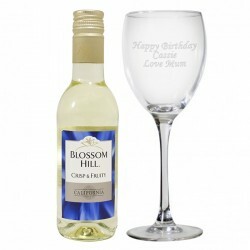 Personalised glasses, Mr and Mrs sets, pillow cases and so much more!